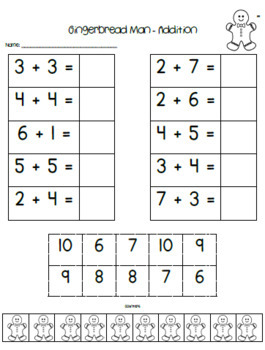 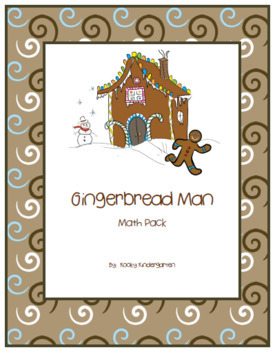 This packet includes several differentiated math activities for your students. 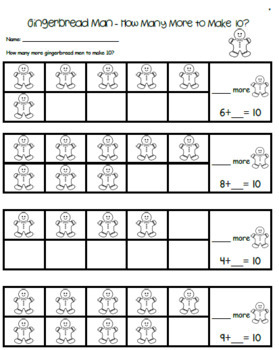 3 pages "Match Sets to Numbers"
1 page "Sorting by Size"
2 pages "How Many More to Make 10?" 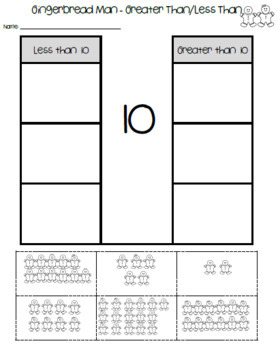 2 pages "Greater Than/Less Than Sort"
1 page "Roll and Color"
3 pages "Color, Cut and Order"
1 page "Count by Tens Puzzle"